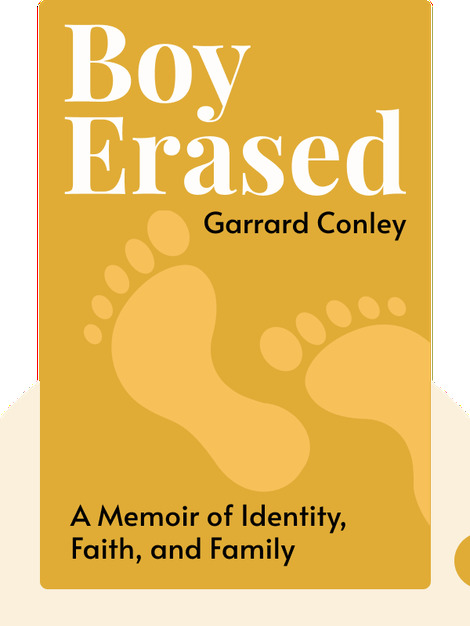 A Memoir of Identity, Faith, and Family. 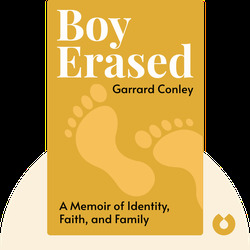 Boy Erased (2016) explores the author’s experiences within the ex-gay movement: a community that seeks to “cure” homosexuality. Detailing the cruel methodology of conversion therapy and examining the author’s relationship with his devout parents, the blinks investigate the impact of fundamentalist Christian ideology on LGBT people and their families. Conley is a survivor of conversion therapy and a speaker and activist campaigning to end the practice. Boy Erased was a New York Times bestseller.